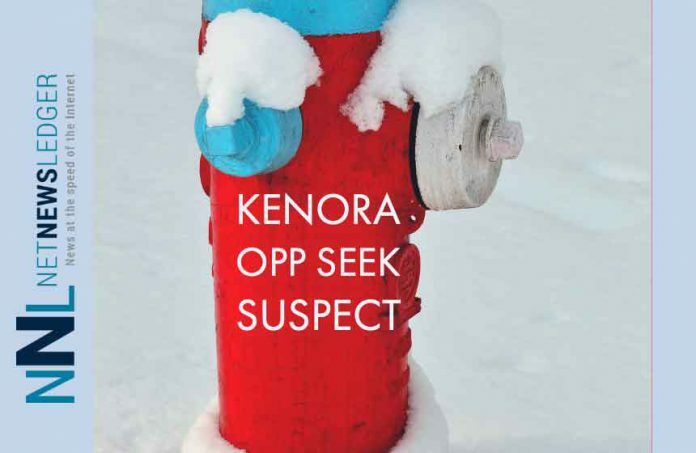 KENORA – Kenora OPP is looking for the suspect(s) after several fire hydrants were tampered with throughout the city on Saturday, February 2 and Sunday, February 3, 2019. 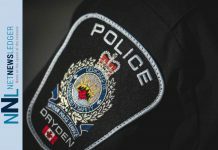 It’s a Criminal Code offence to cause any damage to property and those responsible may face mischief charges, as well as being held responsible for water damage to any properties. 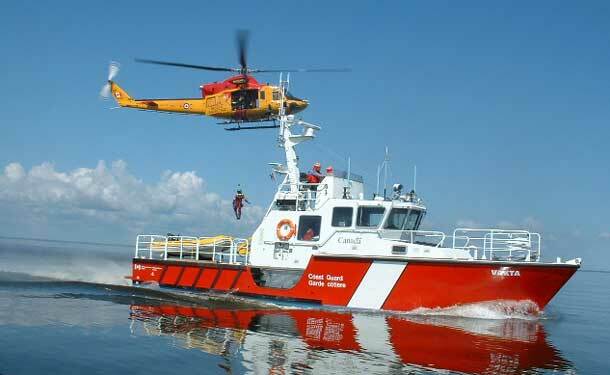 This act also puts lives in danger in the event there is a fire and there is no water to access. 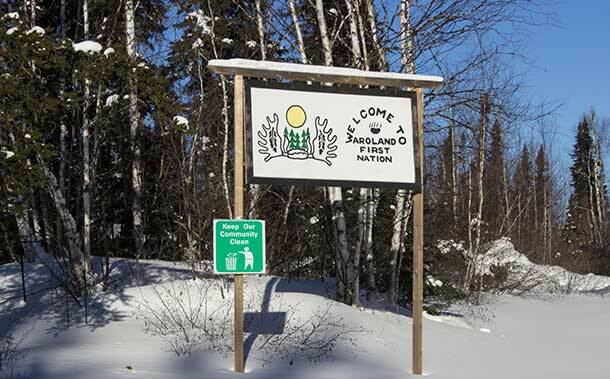 In addition, it is also dangerous for motorists and pedestrians to travel on the roads where the excess water has frozen.